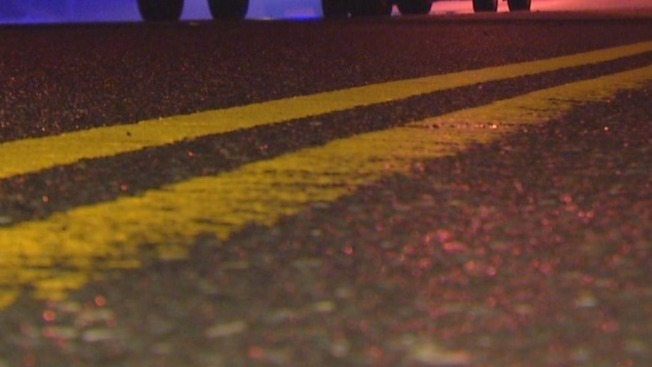 Police say a 17-year-old Auburn girl was killed in a crash on state Route 17 in Augusta, Maine. Emergency crews responded to the area between Spring and Leavitt road on Tuesday night. Police say 19-year-old Darrien Allard of Sidney lost control of his car while driving east, veered off the road and hit a culvert. Lily Swearingen, a passenger, was killed. Allard and two other passengers were taken to the hospital to be treated for their injuries. Allard was released. The other passengers haven't been identified. The investigation continues.